Back in Australia, Halloween doesn’t quite have the same feel as up here in the northern hemisphere. Here it really is changing seasons and autumn leaves are on the ground. People are celebrating the harvest and nights are getting crisp and dark. We wanted to carve a jack o lantern last year but it would have cost us $20 for the pumpkin! 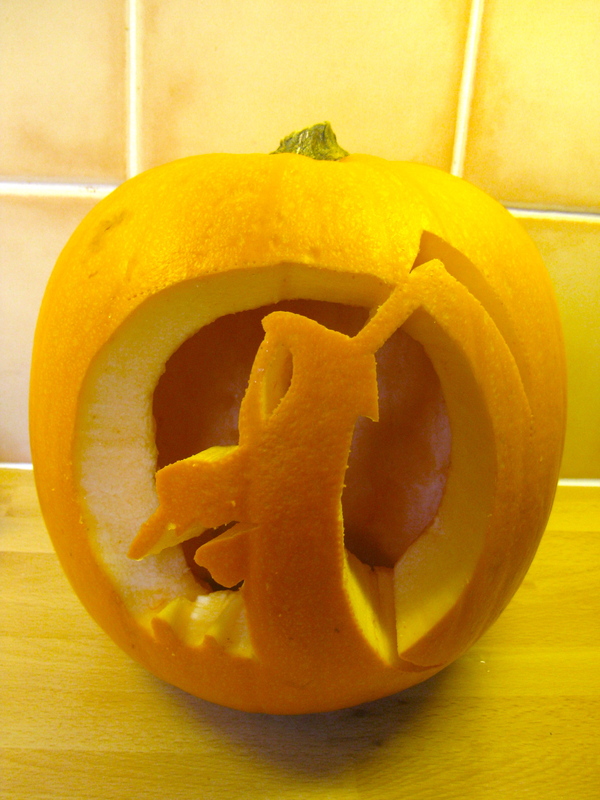 Here we can perfect, little carving pumpkins for only £3 at the local Tesco’s. 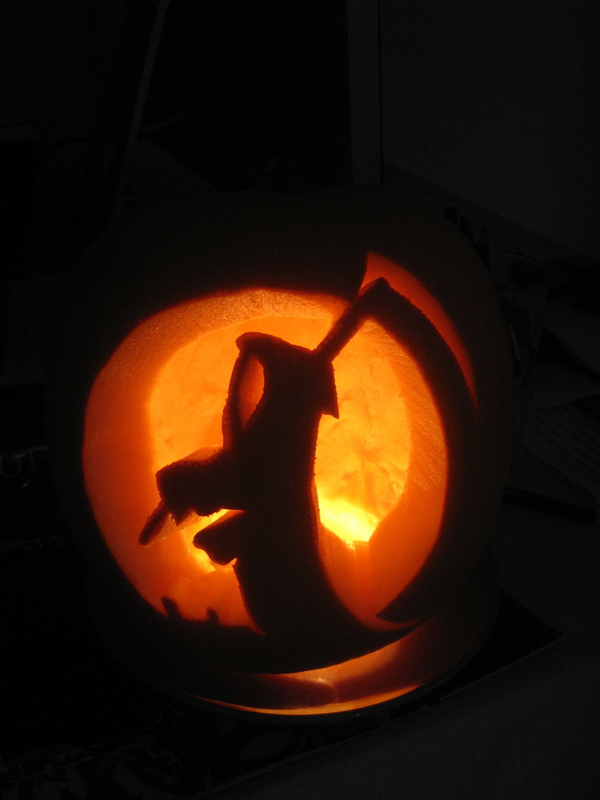 So of course, we had to carve our own this year.